Summary: Any type of impact to the body can cause internal injuries. Internal bleeding injuries are common in serious car accidents. Internal injuries cause severe pain and can be life threatening. Moreover, the treatment of these kind of injuries can be very expensive. In this post, our St. Louis car crash lawyer, will discuss how car accidents can cause internal bleeding injuries. Blunt trauma can cause serious injuries, including internal injuries. Blunt trauma may not always cause external injuries, but compression can cause damage to the internal organs and lead to internal bleeding. If the impact is strong enough, it can damage the capsule or lining of the organs. This can cause serious complications. For example, if the spleen is compressed by the impact and causes internal bleeding, it can spill into the abdominal cavity containing abdominal organs. This can cause internal organs to shift, which can tear the blood vessels away for an internal organ and result in bleeding. Deceleration trauma can also cause intracranial bleeding such as subdural or epidural hematomas. Head trauma can cause an acceleration/deceleration brain injury, which means, the brain shifts vigorously inside the skull causing tearing of small veins on the surface of the brain. Brain hemorrhaging can increase pressure inside the skull and affect brain function. Broken bones can also lead to internal bleeding. Bones have significant blood supplies and a fracture can cause a lot of blood loss. For example, a broken femur can cause loss of one unit of blood, and a broken flat bone such as pelvis can cause massive bleeding. If you have been injured in a car accident, you should be aware of the symptoms of internal bleeding. In some cases, it may take days before any signs or symptoms to appear. The symptoms of internal bleeding depend on the location of injury, and the amount of bleeding that occurs. If the doctor suspects internal bleeding, they will likely order imaging tests to confirm an injury. The doctors may use fiber optic scopes to look into organs such as stomach and esophagus. If they find any bleeding, they will stop the bleeding using electricity to burn the affected blood vessel or by cauterizing the injury. CT scans are used to look for bleeding in the brain. To diagnose abdominal bleeding, unltrasounds are used. The treatment depends on where the bleeding is occurring, the stability of the patient and the individual situation. 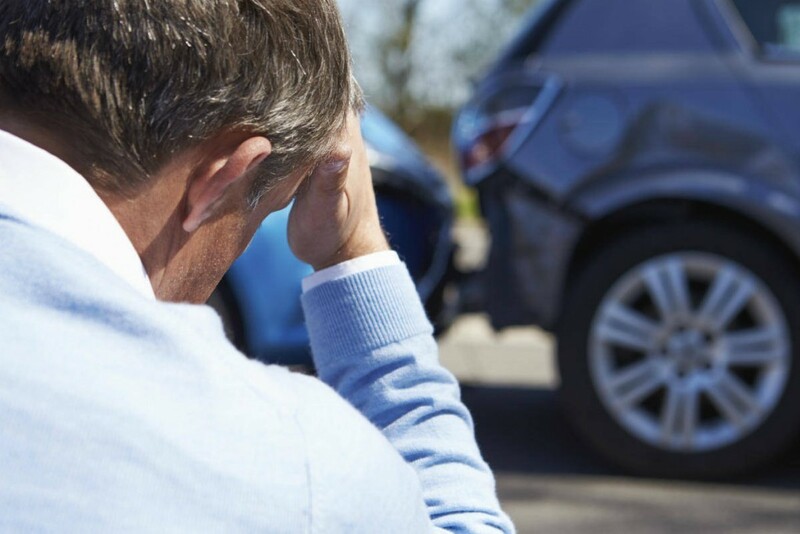 If you have suffered an internal bleeding injury in a car accident caused by another person’s negligence, you should get in touch with a competent St. Louis accident lawyer as soon as possible.